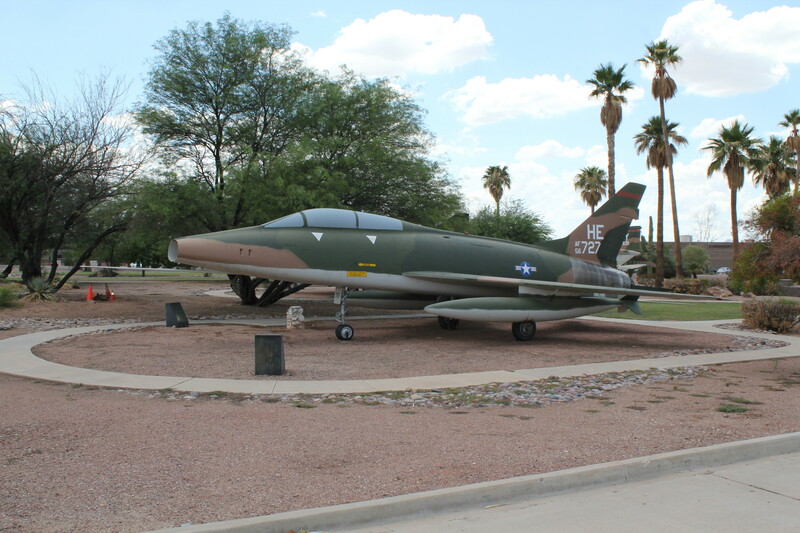 The F-100F model started production in January 1957 and 339 aircraft were produced. 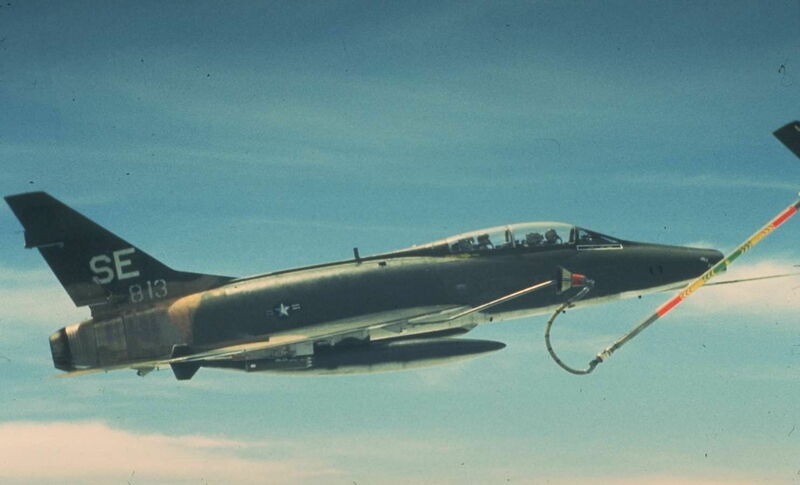 The differences between the “D” and “F” model can be found on the under the Aircraft Specifications in the “F-100 History Page”. 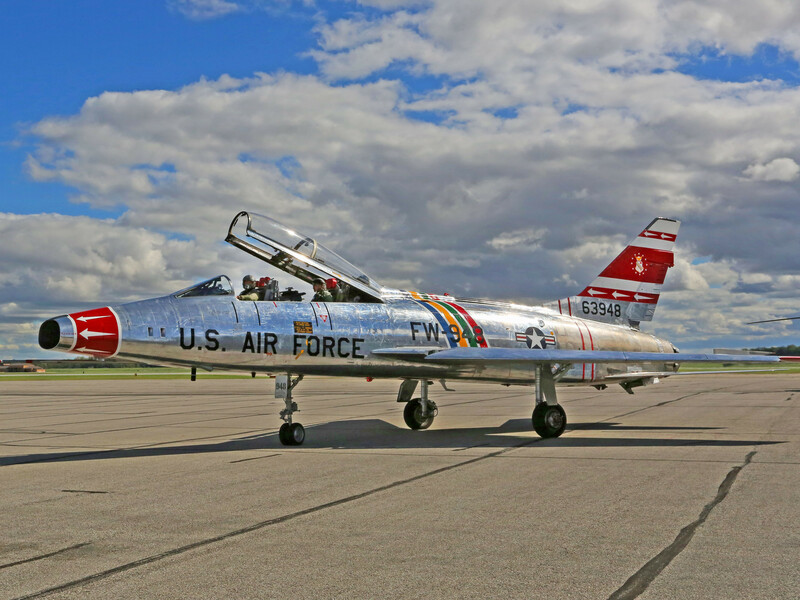 This two-seat version of the F-100 was primarily used for training to include initial checkouts in the airplane and instrument training. 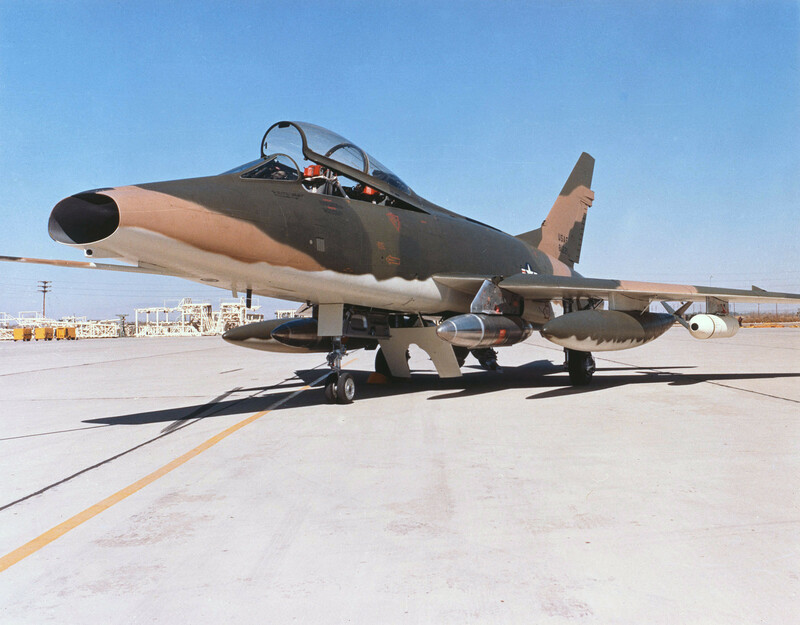 In Vietnam the F model was briefly used as a Wild Weasel aircraft and was configured with a radar homing and warning system to detect enemy radar and the missile sites. Armament only included 2.75 white phosphorous rockets for marking the missile sites, anti-radiation missiles and the 20 mm guns. Captains Al Lamb and Jack Donovan were the first “Hun” Wild Weasel pilots to take out a SA2 (SAM) missile site in North Vietnam in December 1965. 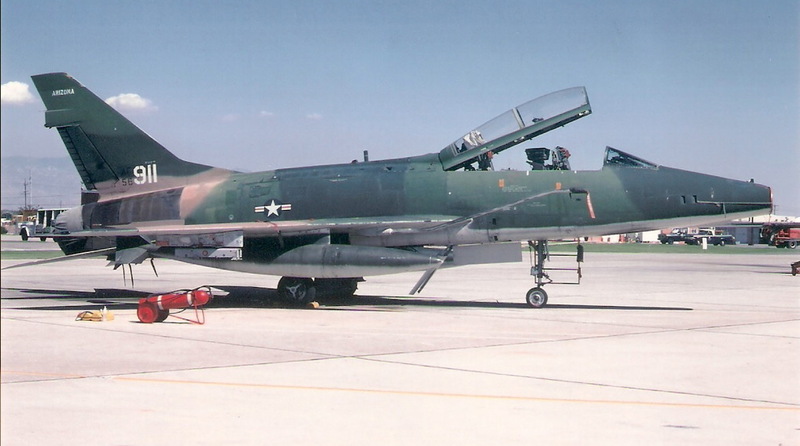 The 354 TFS based at Takhli Royal Thai Air Base, Thailand flew the Wild Weasel mission for only five months after losing eleven aircraft in the high threat environment in North Vietnam. 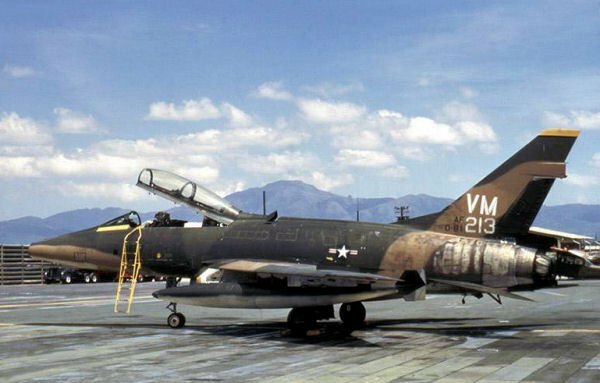 A much more successful use of the F model was in the Misty Fast Forward Air Controller (FAC) mission in North Vietnam and Laos. Again these aircraft were only armed with 2.75″ white phosphorous rockets and 20 mm guns. The first Misty commander, Major Bud Day (MOH) and the Misty unit were attached to the 416 TFS at Phu Cat AB and later moved to Tuy Hoa AB. The Mistys developed tactics to survive in a hostile environment and identify targets of opportunity in Route Pack 1 and Laos and directed other fighters to destroy the target.